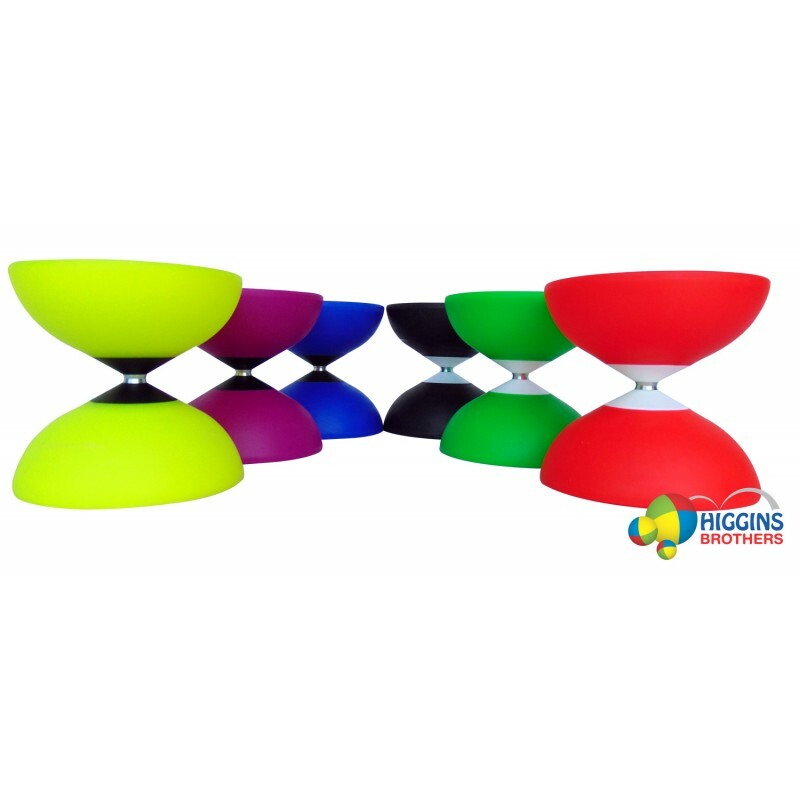 The Finesse is made from a resistant, flexible rubber polymer. The thin butterfly shape allows the user to perform close body moves easily with one or multiple diabolos. The Mister Babache Finesse diabolo is a top choice for professional stage performance. Comes with 16" wooden handsticks, string & instructions. The Mister Babache Finesse G4 diabolo is a very popular, top of the line, light weight professional diabolo. 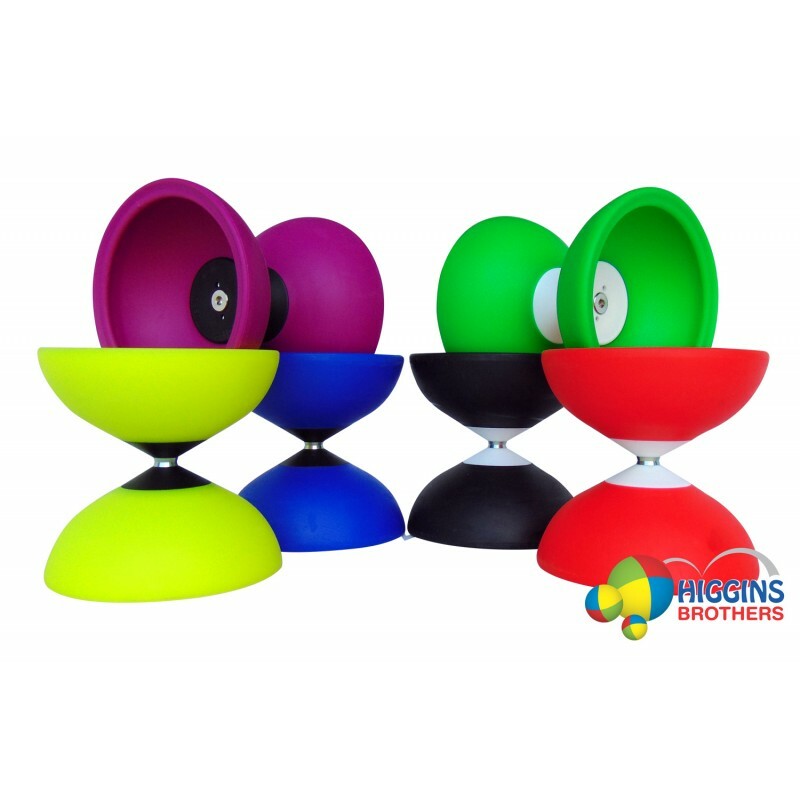 Like the G3 Finesse diabolo, it's made from a resistant, flexible rubber polymer. The thin butterfly shape allows the user to perform close body moves easily with one or multiple diabolos. The G4 (fourth generation model) has been retooled to focus more weight to the outside of the cups. 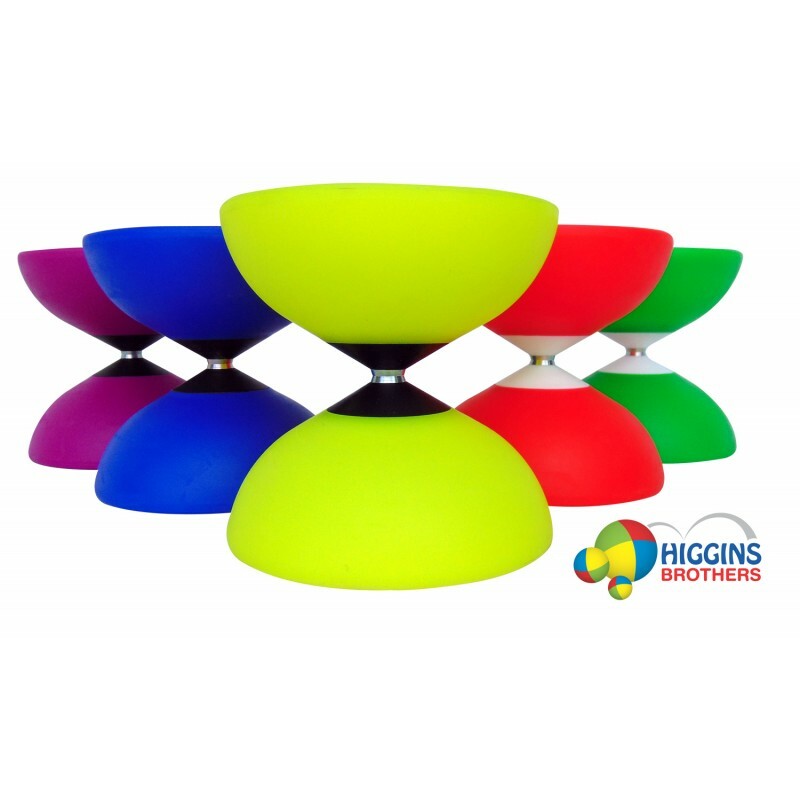 This adds momentum to the edges of the diabolo, therefore increasing spin times. 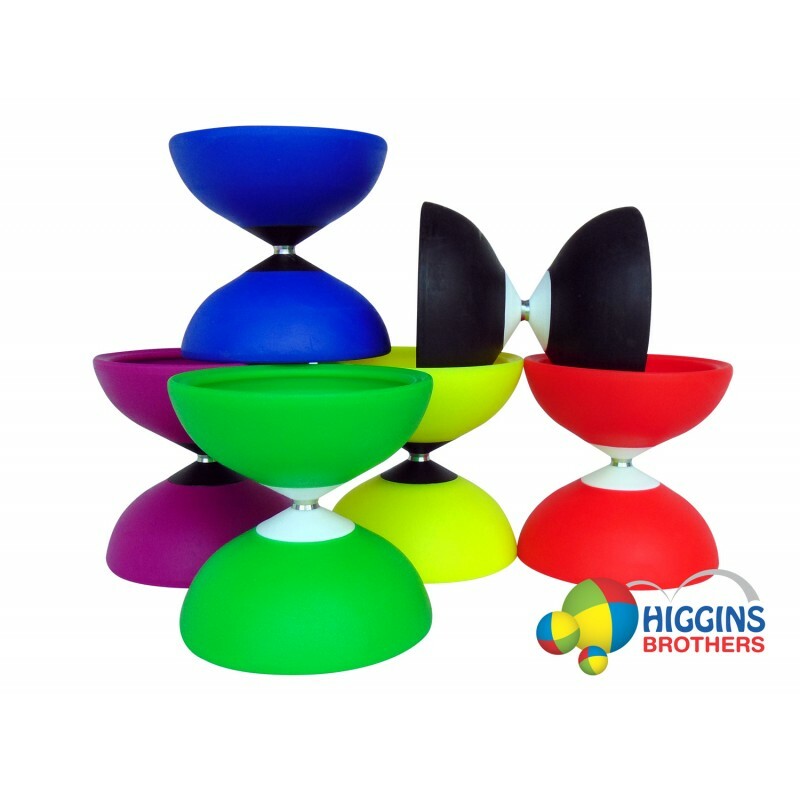 The Mister Babache Finesse diabolo is a top choice for professional stage performance.